People think that just because this insect killer is effective at long distances that it will work on a 250lb man intent on finishing an epic battle. Heck, wasps Ever got this stuff in your eye when you tried to use it? Not pleasant, but certainly not something to cry about. In fact, it is usually so weak that you keep using it and then wash out your eyes later. Get the pepper spray instead. 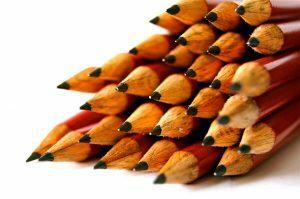 Pencils, if they are sharp, may be good for the first strike. It’s the second and third strike that you need to be able to produce to finish an attack. Ditch the pencil for a tactical pen or a Zebra steel barrel pen. Quick grab your Bic disposable lighter and your can of hair spray. Neat! You have a homemade flame thrower. Not really effective for anything but showing off. The flame isn’t really that hot and holding down the lighter for an extended period of time will only burn your thumb – that’s if your lucky. Short of looking like Wolverine, car keys are only good for one additional thing – scratch off lottery tickets. If you think I am wrong, go ahead and pressure test it. Put your keys in your hand and punch a heavy bag, the door or a basketball. 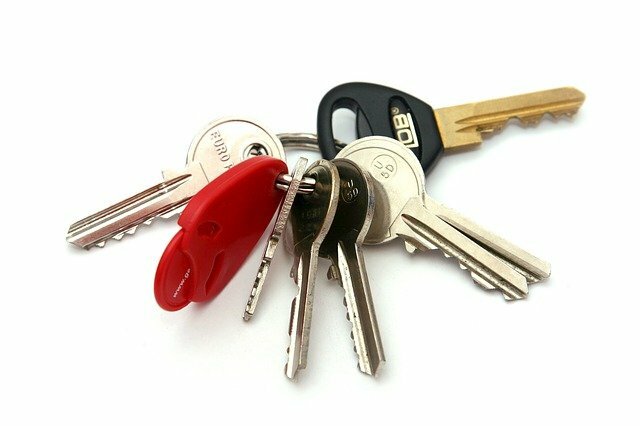 The keys are not stable enough to provide maintain their shape in your hand. Not to mention that car keys aren’t really that sharp and typically won’t puncture a jacket or jeans. Next Coming soon to a campus near you! Milo. Are you ready?